Before advertising became such an integral part of the success of a business, electronic appliances were often given names based on simple acronyms of the primary components. 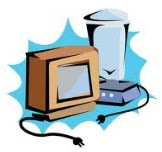 The screens used by early desktop computers were generally called CRT’s, for example, an acronym for the cathode ray tubes they employed. The Blu-ray DVD player also derived its name from the technology behind it. A blue-violet laser optical ray is used to read and write the data on the video disc. The spelling was changed to “Blu-ray” so that it could be registered as a trademark. It is interesting to note that over 180 companies were involved in its development. Some products derived their name from sources much farther afield than these. 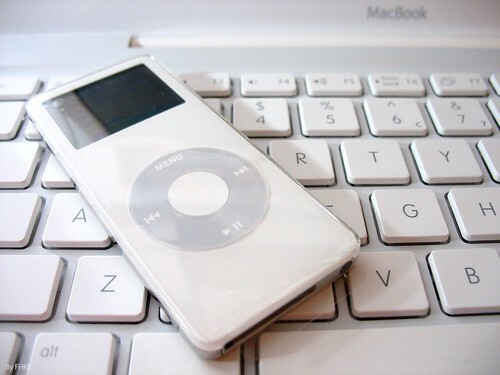 The iPod, for example, was a name for a different product altogether from the portable music storage device. An Apple project that never came to fruition was an internet kiosk. Apple registered the name for a “public internet kiosk enclosure containing computer equipment” in 2000. The high storage capacity MP3 player was released in October of 2001 using the name already registered. The Apple corporation determined that the nondescript nature of the name actually gave the company greater license to use it however it saw fit and it fit into the format of other product names already in use, such as the iMac. The term MP3 has its own story. MP3 was originally MPEG Audio Layer III. The Moving Picture Experts Group, otherwise known as MEG, was a subcommittee of the International Standards Organization. 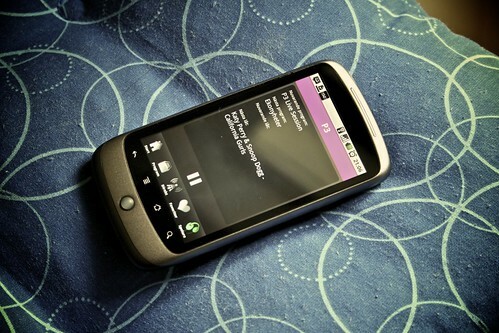 The goal of the MP3 player was to compress audio files without the loss of sound quality. MPEG-1 was low bandwidth. MPEG-2 increased the bandwidth sufficiently for DVD technology. MPEG-3 or MP3 is strictly audio compression. Smartphones were named by Andy Rubin, one of the founders of Android, Inc. The corporation was created in order to develop what he called smarter mobile devices capable of GPS tracking and owner preferences. In order to be considered a smartphone, the device must be built around a mobile operating system, allowing internet connection which a standard feature phone cannot accommodate. We can thank the United States Government for GPS systems. 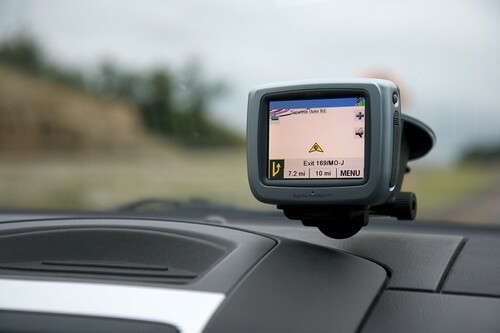 GPS stands for Global Positioning System and it was actually developed in 1973 for space navigation. Because the system essentially triangulates positions on earth as they related to unobstructed lines of sight with four or more satellites, the system was not fully operational until 1994. While it is maintained by the government, it is freely accessible to anyone. The answer to “what’s in a name?” for most electronic appliances such as the Blu-ray DVD player, can generally be found, at least in part, in the technology behind them. Nick Walz is an active blogger and writer who likes to share his advice and tips to the online community. Nick is always asking the questions people sometimes forget to even think about. 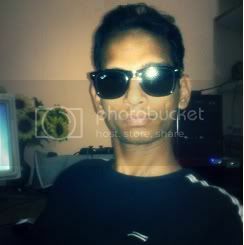 His curiosity on how appliances have got their name have led him to write this post. You can contact him on Twitter @Nick_Walz.